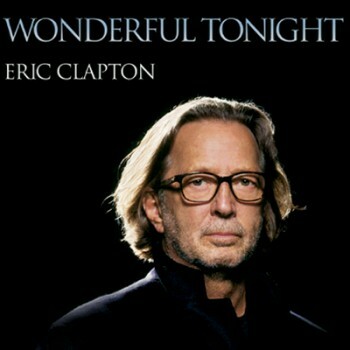 On 7 September 1976, Clapton wrote the ballad "Wonderful Tonight". It was written for and inspired by Pattie Boyd (previous wife to George Harrison & then later Eric Clapton) while waiting for her to get ready to attend Paul and Linda McCartney's annual Buddy Holly party. Boyd later said "For years it tore at me. 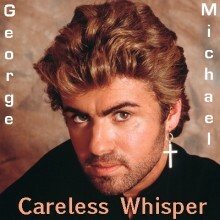 To have inspired Eric, and George before him, to write such music was so flattering. 'Wonderful Tonight' was the most poignant reminder of all that was good in our relationship, and when things went wrong it was torture to hear it." On March 28, 1979, the day after they were married, Clapton brought Pattie on stage and sang this to her at his show in Tucson, Arizona. It was included on Clapton's 1977 album Slowhand. Although the song was never a big singles chart success (making No. 81 in the UK and No. 16 in the USA) it sold over 4 million copies worldwide and is now an essential song in any romantic repertoire. This is a one off single rhythm complete with intro's/endings/fills & variations written in the style of the song for Korg instruments. (Please note this is not a song file - often refered to as a midi file - that refers to and plays only one song. Subject to the chords you play on your instrument this style can be used for many numbers of which Wonderful Tonight is just one).